This Android phablet ready for both Tango AR and Daydream VR will come to the US exclusively via Verizon Wireless next month when the ZenFone AR is scheduled to go on sale for a price that has not been disclosed yet. Asus unveiled the AR/VR phablet simply known as ZenFone AR back at CES 2017, but it took a while for this handset to be finally ready for launch. Now, we find out that Verizon Wireless and Asus inked a deal to bring this innovative Android device to the US and sales are scheduled to begin next month. 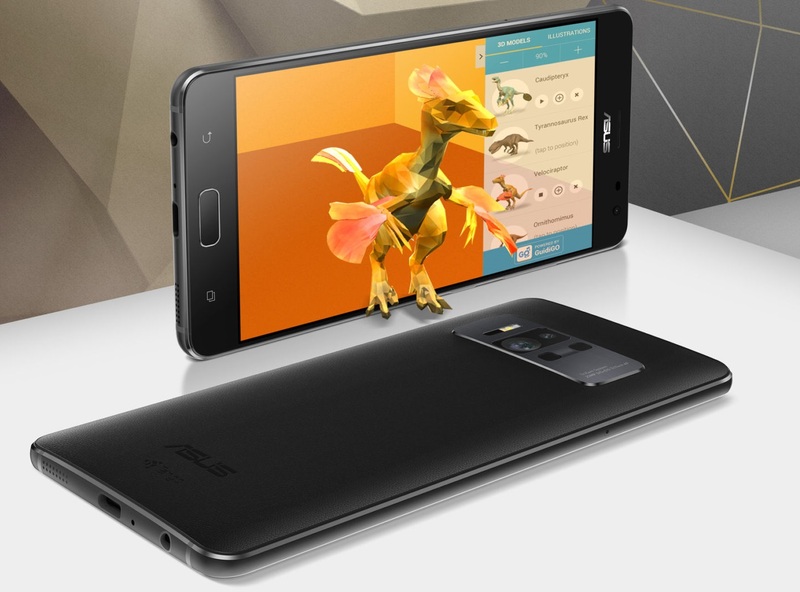 Asus ZenFone AR comes with a WQHD 5.7-inch Super AMOLED and is powered by the Qualcomm Snapdragon 821 processor, next to 6 GB RAM, 128 GB internal storage. Its audio and visual features include DTS Virtual Surround Sound, a PixelMaster 3.0 camera system with TriTech Autofocus and a Sony IMX318 sensor. This handset can track motion, also being able to perceive depth and "learn" the environment. The ZenFone AR will hit the market loaded with Android 7.0 Nougat and, for now, the price is unknown. However, it will not be cheap, most likely around $600 USD.